It is my pleasure to welcome Caroline Warfield, author of Dangerous Works, today with a tale of 22 Hans Place: Mrs. Rowden’s School. Education for girls in the Georgian period generally ran from mediocre to truly dismal. Most girls were schooled, if at all, in a “Dame School,” the general name for a private school taught by a woman. In Britain such schools varied from glorified day care to institutions that gave a decent grounding in the basics. Sometimes these schools provided boarding in a building dedicated to the school. In other cases they existed in private homes of varying levels. One school stands out as above the norm: Mrs. Rowden’s School at 22 Hans Place. The name is something of a misnomer. The school actually belonged Dominique de Saint-Quentin, a French émigré of aristocratic background from Alsace. He had come to England and accepted the position of French teacher at the girl’s school in Reading, sometimes called the Abbey School. Jane Austen and her sister had earlier and unhappily attended that school. It seems to have had a reputation for teaching little more than housekeeping; the headmistress spoke not a word of French, one of the intended subjects. Both discipline and curriculum were loose. St. Quentin raised the reputation for quality and eventually he obtained ownership of the school. He was assisted, or rather chaperoned, in his undertaking by his wife, a good-natured, red-faced Frenchwoman, much muffled up in shawls and laces; and by Miss Rowden, an accomplished young lady, the daughter and sister of clergymen, who had been for some years governess in the family of Lord Bessborough. St. Quinten advertised his school as a school of French. He located it at 22 Hans Place, a neighborhood between Kensington and Chelsea just being built between 1770 and 1790. 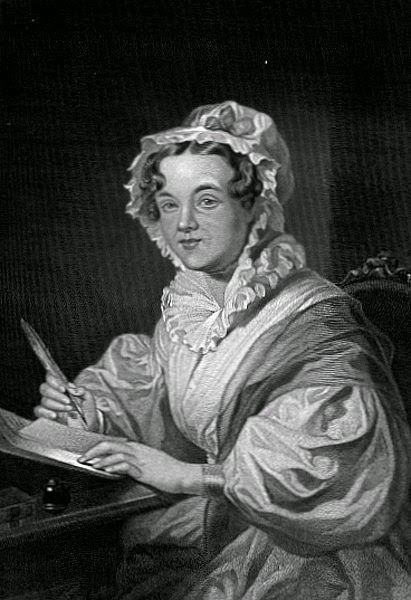 Miss (or as she styled herself, Mrs.) Rowden joined the staff in 1798. The curriculum sounds moderately robust. The comment about what he thought “requisite for a young lady” would be amusing if it weren’t a sad reflection on expectations for women. Latin and Greek, required of all young gentlemen, are nowhere to be found. The French, however appears to have been first rate. Letitia Landon for one was reputed to have an exquisitely correct accent. St. Quentin himself published A New Grammar of the French Language (Smart and Cowslade, 1790). He also wrote A Complete System of the Commercial Geography of England; Laid Down In Plain and Concise Manner For the Use of Schools (William Baynes, 1794). L’Estrange’s “general course of study,” taught by Mrs. Rowden focused on literature and the arts. The most significant indication of the quality and nature of education at 22 Hans Place, however, lay in the lives and accomplishments of its students. In 1795 Lady Caroline Ponsonby, daughter of the Earl of Bessborough, aged ten, was sent to the Rowden School, probably to curb her unruly behavior. Her family may have actually been trying to get rid of her. It is unclear how long she stayed, but she certainly took away a love of literature. She grew up, of course, to be Lady Caroline Lamb. As an adult she ran with the literary set and her outrageous obsession with Lord Byron is legendary. Her novel Glenarvon remains in print to this day. 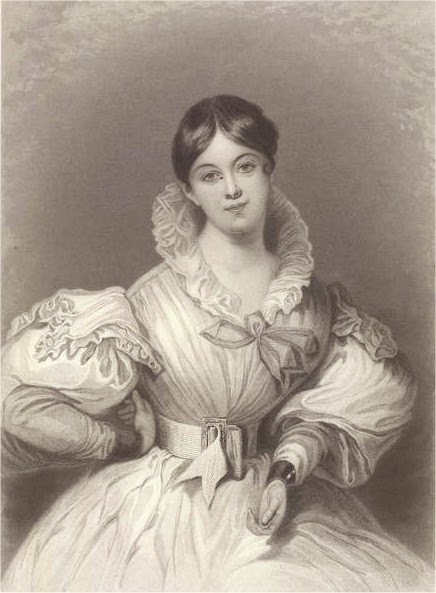 Letitia Elizabeth Landon achieved considerable fame as a poet, publishing under the initials L.E.L. Landon came from a much humbler background than Caroline Lamb. Her father was a clerk, later partner in a business, and later the owner of a failed agricultural experiment. She lived at 25 Hans Place as a young child and began studying with Mrs. Rowden at age five in 1807. She had left two years later, and appears to have been largely self-taught after that. The facts of her life are tough to document. She may have been as scandalous as Caroline Lamb—or not. What is known is that she published her first poem at 18 and continued until her death at 36. During her lifetime she met with considerable critical success. The letters of Mitford’s mother mention that both Mrs. St. Quentin and Mrs. Rowden dined with the Mitfords and that Rowden maintained friendship with Lady Bessborough. By 1809 Rowden took over full management of the school and, upon the death of Mrs. St. Quentin married the owner. Later, presumably after the fall of Napoleon, they left the school in the hands of a Mrs. Lance and migrated to Paris. In Paris they opened a prestigious school for primarily English girls on Rue d'Angouleme, Champs Elysees. Kemble, niece of the actor John Kemble, also describes Rowden’s love of poetry and drama. As an adult Kemble became a noted actor and wrote several successful plays. She also published memoires and descriptive travel books. Perhaps most her most notable work still in print is Journal of a Residence on a Georgian Plantation in 1838–1839 (New York: Harper & Bros., 1863), which expressed her outrage over conditions of slavery that she had witnessed. Schools for women in popular romance are often presented as finishing schools at which young ladies were taught French, music, drawing, and dancing. One fictional exception is Miss Martin’s School For Girls in Bath, setting for a series of wonderful novels by Mary Balogh. 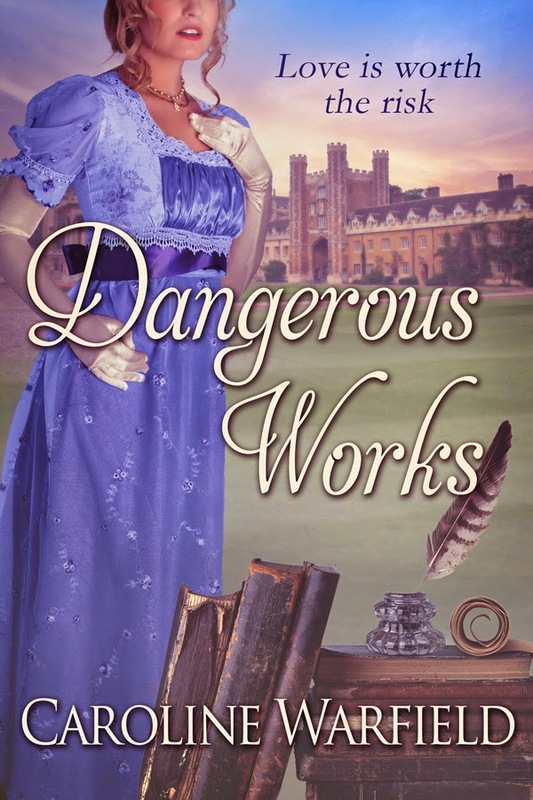 My own most recent work, Dangerous Works, centers on the drive of one woman to succeed in spite of deficiencies in her education. Perhaps the finishing school is an accurate picture of Mrs. Rowden’s school’ s intent. The accomplishments of so many of Mrs. Rowden’s students, however, argue that it rose above. The women themselves found their own way to success, driven, one wants to believe, by Mrs. Rowden’s greatest gift, the belief that they could do it. Lady Georgiana Hayden has struggled for years to do scholarly work in the face of constant opposition and even outright derision from the scholarly community at Cambridge. Her family ignores her as long as she doesn’t draw attention to herself. A little Greek is one thing; the art of love is another. Only one man ever tried to teach Georgiana both. She learned very young to keep her heart safe. She learned to keep loneliness at bay through work. If it takes a scandalous affair to teach her what she needs to complete her work, she will risk it. If the man in question chooses not to teach her, she will use any means at her disposal to change his mind. 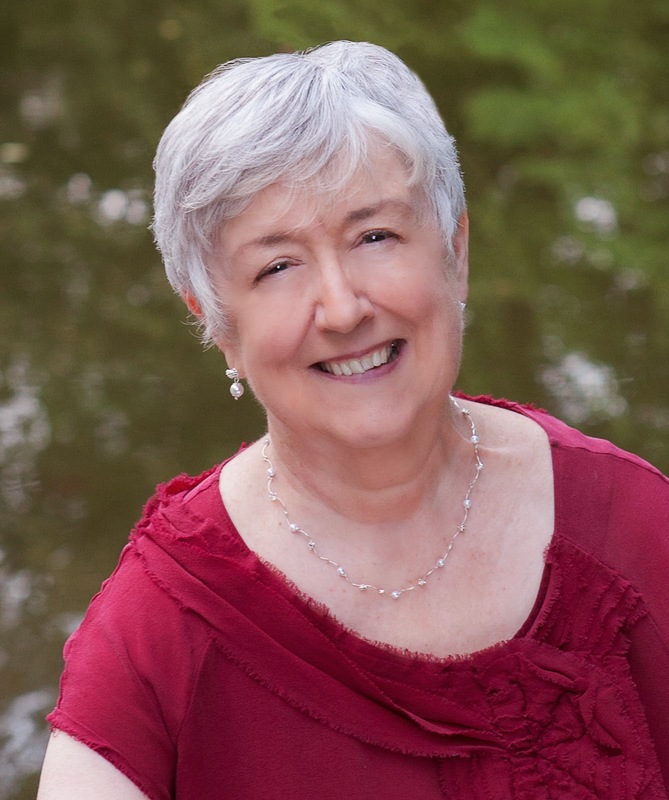 She is determined to give voice to the ancient women whose poetry has long been neglected. Some scars cut deeper than others. Major Andrew Mallet returns to Cambridge a battle scarred hero. He dared to love Georgiana once and suffered swift retribution from her powerful family. The encounter cost him eleven years of his life. Determined to avoid her, he seeks work to heal his soul and make his scholar father proud. The work she offers risks his career, his peace of mind, and (worst of all) his heart. Andrew and Georgiana battle their way through the work to a fragile partnership. Even poetry, with its musical lyrics and sensual traps, can be dangerous when you partner with the love of your life. In Regency Cambridge it can lead a lady quickly past improper to positively scandalous. Very much enjoyed the blog-thank you for sharing.